Do you own property with another person or multiple people? Maybe you originally purchased the property with a partner, or you and your siblings inherited it from a parent, or you bought the property as an investment with a group of people. Many times, these arrangements can go on for years without a problem. However, occasionally these situations can become tense when disagreements about the future of the property come up. It’s common for multiple property owners to disagree about what to do with the property when it comes to using the land in a certain way or to sell it. So you own the property with a spouse, sibling, or friend, and you are faced with disagreement when it comes time to make a decision about how to use the property; a partition action is a legal process that can help divide the land into separate ownership so each owner can decide how they want to use the land independently. This can help you achieve your goals with the property while also helping retain the relationships you have with the property co-owners. A partition action could give you the permission that you need to do what you want with the property, but it’s not something you’ll want to do without the help of an experienced real estate lawyer. They can help you negotiate the partition without your emotions getting in the way and ensure that your best interests are being put at the forefront. Voluntary partition. This is a settlement where all of the owners agree on the action and create a legally binding agreement with each other that can be enforced in a court of law. Judicial partition. These partition actions occur when the co-owners cannot reach an agreement on the property and a judge steps in to do it for them. This can often force the co-owners to sell the property. Essentially, a partition action divides the property so each co-owner takes on a separate part of the property in sole ownership. They can then decide what they want to do with the property, whether that is to retain it as a part of their investment portfolio, sell it, or live in it themselves. Whether pursuing a partition action is voluntary by the owners or it is issued by the court, you’ll want to have a real estate attorney in your corner who is combing through the contract to make sure the property settlement is fair for you. The court will request a great deal of documentation from you in order to decide the best and fairest way to proceed with the partition action. This documentation could include expenses of maintaining the property, who made payments on the property, and whether or not you feel that the other owners owe you anything for the maintenance and repairs on the property. 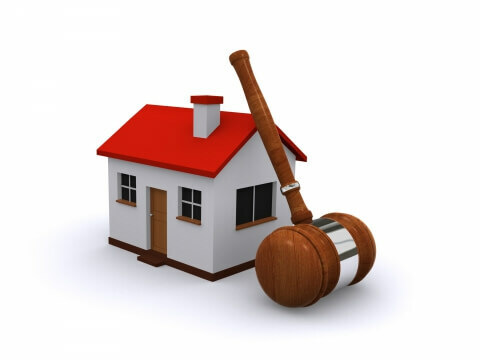 A real estate lawyer can help you gather the pertinent information and ensure your best interests are being served. Partition actions are typically granted by the court without trouble; however, we recommend first pursuing mediation before taking the steps toward a partition action. Mediation which results in a voluntary partition can often help you avoid the forced sale of the property. Even if the two parties have been unable to reach an agreement on their own, often a mediator can help you sort through the issues at hand and reach an agreement that works for all of the parties involved. While we recommend mediation, we also recommend that you don’t go into it without first retaining legal counsel. Your lawyer can help prepare you for the mediation experience and help you get the best outcome possible. 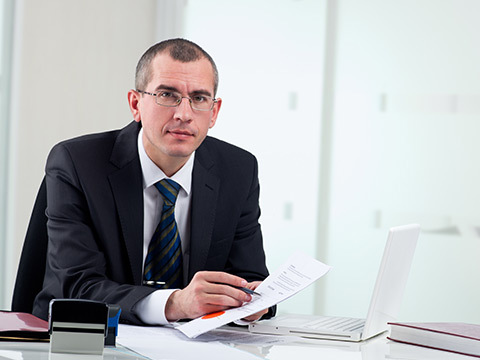 Our real estate attorneys are quite experienced with partition actions as property settlement agreements. We serve our clients at two locations; one is in The Bronx, and the other is in Poughkeepsie. You’ll find experienced real estate lawyers in both locations who are eager and able to give you the advice that you need in your case. Our fees are reasonable, and the advice and legal processes are worth it. If you are considering pursuing a partition action on a property that you co-own, contact our team to schedule your free consultation. You can make an appointment by giving us a call or contacting us through our website. Our free, confidential consultations will give you a change to learn more about our real estate legal services and how we can help you.